The opposite of yesterday's compilation, here is some austere sound art! 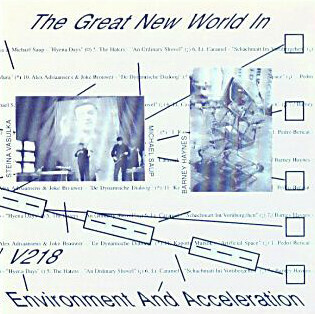 One of my most-played compilations of this type of music, "The Great New World..." was issued by Dutch multi-media art organization V2_Archeif (same people who brought us the just-as-essential "CD For the Unstable Media" compilation) in 1993. 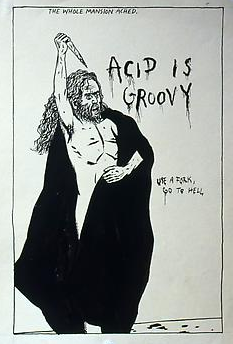 Music by Small Cruel Party, The Haters, Ron Kuiliva, Illusion of Safety, Lt. Caramel, Kapotte Muziek, Pedro Bericat, and more.